This dreamy styled shoot takes place on a mountain top at sunset. Loving the colors and hues of this shoot, the beautiful details...and the castle in the background! Martina & Shea had a gorgeous wedding! So many beautiful details, from her Hayley Paige wedding gown to the location...The Joslyn Art Museum which is one of the finest examples of Art-Deco Architecture in the United States. Coloring books aren't just for kids. 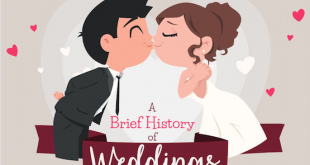 If you're looking for a little reception entertainment and icebreaking - or maybe a way for your guest to render their good wishes, you'll want to check out the first Wedding Coloring Book by Ivory Morgan-Burton, owner of Storybook Events, and artist Dawn D. Boyer. Imagine being with someone for 25 years and not being considered a committed couple in the eyes of the law. That is the story of Timothy Bostic and Tony London - a couple who sued for the right to marry - and won - in the state of Virginia. Ivory Morgan-Burton, owner of Storybook Events shares details of their special day. 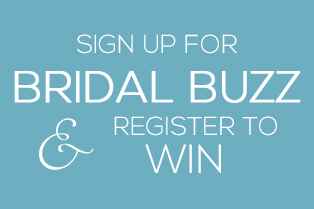 Want to win your happily ever after? Need a fairy godmother - aka a planner - to help you pull off your happily ever after wedding day? 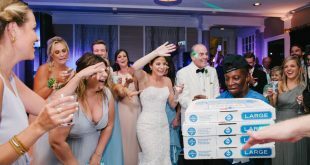 If you're willing to share your story, you might just win a coordination package from Order & Organization Events and a custom wedding cake from Rebekah Naomi Cake Design. There are still a few leaves left on the trees (and even the bare ones are beautiful). 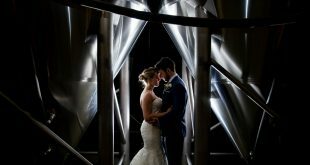 If you're in wedding planning mode and want to get out of the house on Sunday, here are two events worth nothing - and not too far from each other in the Loudoun County countryside. One of the best things about living in culturally diverse Northern Virginia is the opportunity to sample the world's finest food & drink. If you love chocolate, then you'll want to drop by Le Papiyon, a chocolatier in the heart of Fairfax City. 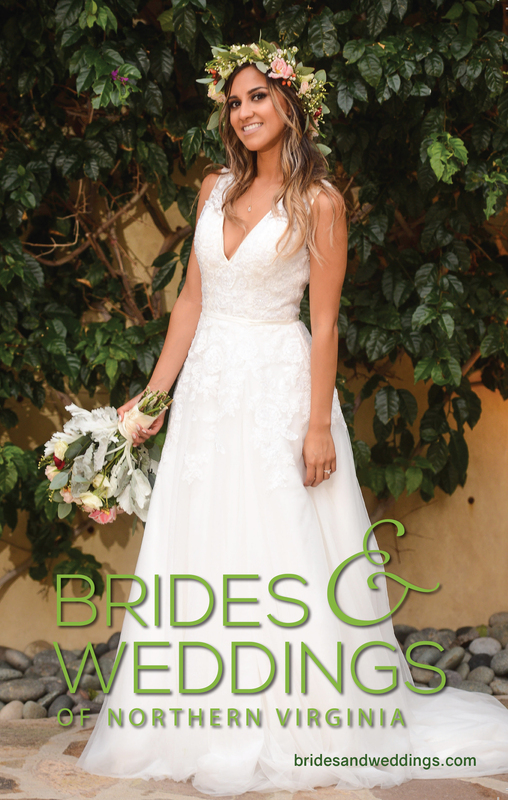 September offers a full calendar of great bridal shows. 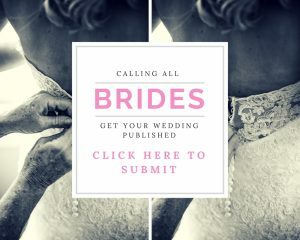 These events are a wonderful way to see bridal fashions up close and meet area wedding professionals. And there's usually cake!